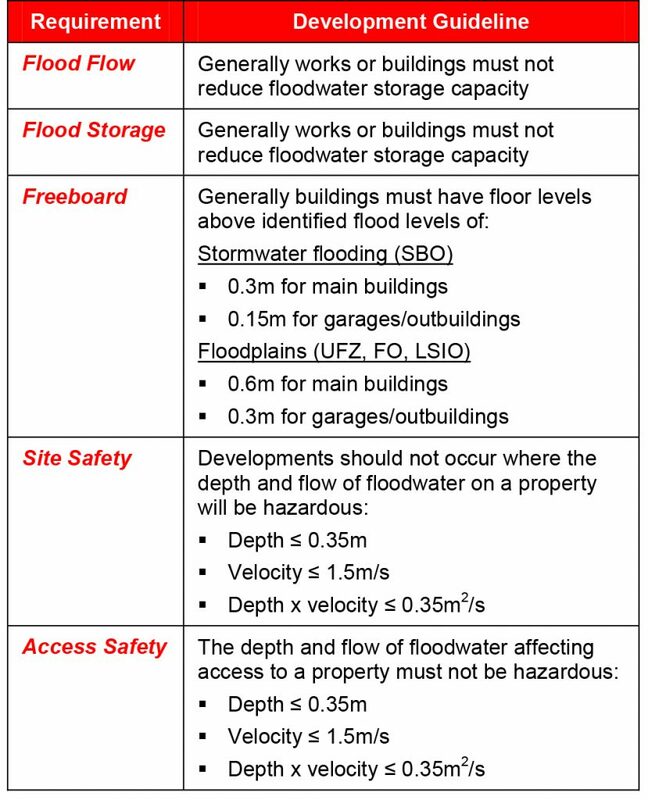 In the August 2009 edition of BDAV News, we examined the different zoning and overlay controls which Councils have at their disposal to control use and/or development of land which may be subject to flooding. This month we examine the requirements of the relevant referral authorities which are legislated to manage flood prone areas. 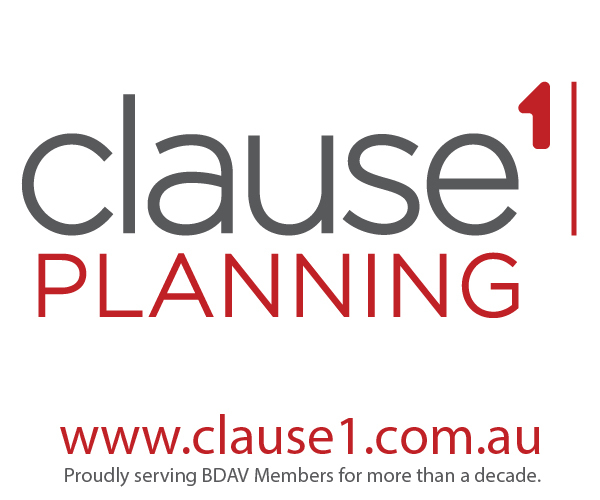 Pursuant to Section 55 of the Planning and Environment Act (1987) and Clause 66 (referral and notification provisions) of the Victorian Planning Provisions, any planning permit application triggered under a flooding provision must be referred to the ‘relevant floodplain management authority’. In the metropolitan area, this will generally be Melbourne Water. When determining the Site Safety and Access Safety requirements (above) the services of a hydrologist may be required. However, in general, applicants can see from the above summary the primary issues considered when referral authorities provide advice on applications to develop flood-prone areas. Understanding the above issues and providing an appropriate response with your application can be the difference between a favorable and unfavorable response from Melbourne Water.